Held on the 1st Wednesday of the month in February, April, June, August, October and December 2019. Liverpool BID Company organises briefings to bring levy payers together to share intelligence and tackle issues that affect them. 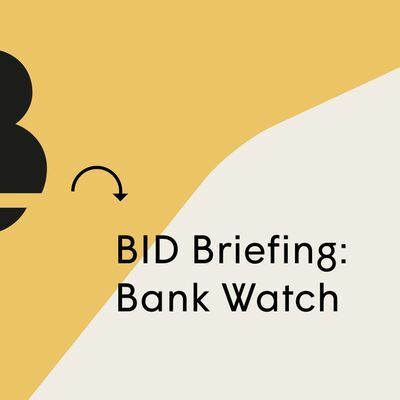 Banks within the BID area experience specific issues and ‘Bank Watch’ has been created to work together and represent the voice of banks and building societies as a collective. 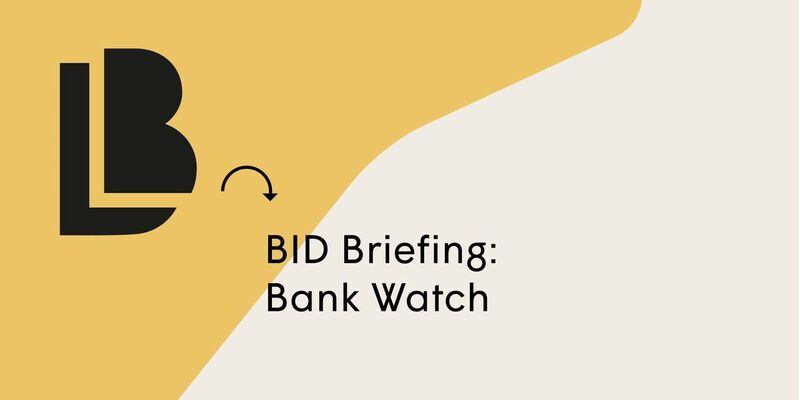 Each meeting we will have a ‘Hot-Topic’ presented by a guest speaker or partner followed by an update and opportunity to share intelligence with the BID Police Team.